Serving the entire Dallas Ft Worth Metroplex since 1977, we’re one of the most experienced Concrete & Asphalt company’s in Dallas. Dedicated to providing the finest roads, streets and parking lots. Our team of skilled employees is committed to doing the job right the first time. Our team is here to make your project easy and affordable to fit any budget, We offer quality workmanship and competitive pricing. No job too large or small for our highly experienced team to handle. We handle everything from start to finish to get your commercial project completed, Permits, Excavation, Pavement, striping, Turn key projects. Leave the details to us, OUR GOAL IS TO PAVE YOUR WORLD! Contact the pro’s at Paveway Construction today for a Free Estimate. – Our team of experts will carefully guide you through every step of the process. – Building a new parking lot requires several important steps. A grade design is essential for controlling the flow of surface water drainage. A solid foundation is achieved with proper excavation and soil compaction, and installation of a rock base sub-grade. 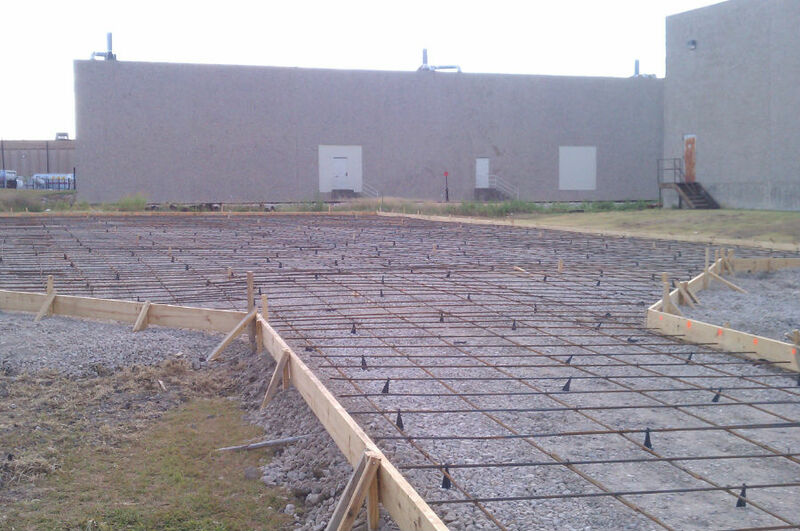 We use only the finest materials, commercial grade concrete and commercial grade asphalt. – Our highly trained team has years of paving experience. Our warranties are unbeatable and unmatched, above the industry standards. We use the industries best equipment from heated screens on our paving machine to pneumatic rollers and our vibratory concrete screeds. We offer a turnkey service for your project from start to finish.